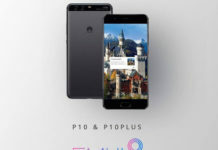 HMD Global Oy has not only came up with Nokia Android phones in the market but they just did what was Android fan needed the most. 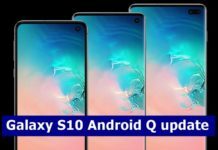 Several Android smartphones owners have complained of their devices not being updated to the latest version and for many reasons Android Security patch introduced in order to deliver monthly updates to the devices. 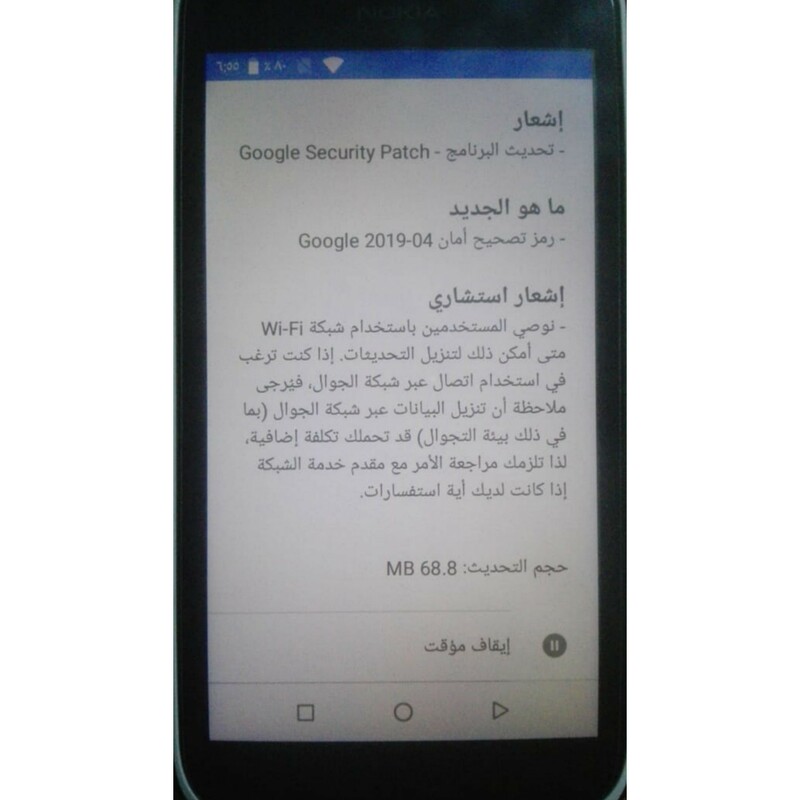 HMD Global delivers regular monthly Android security patches to existing smartphones and for April, the security release summary is already available. 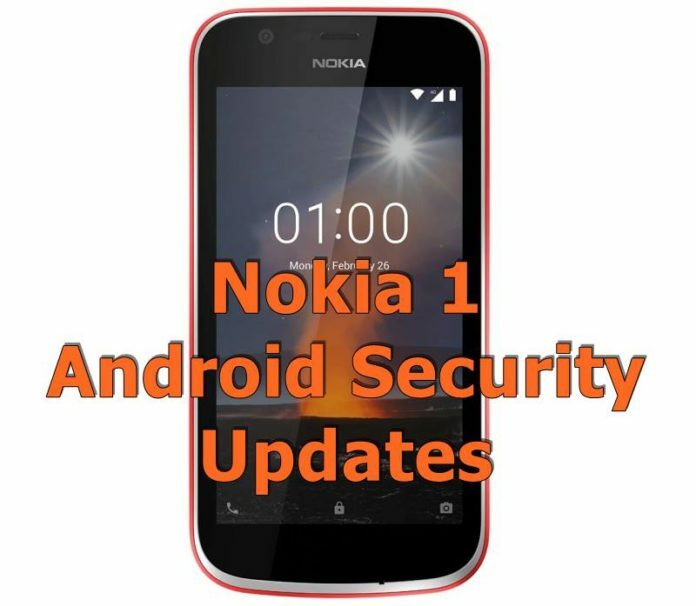 The Nokia 1 April security patch update is now available. This Nokia 1 latest update weighs around 68 MB in size and it only mentions the security patch for the month, nothing else. Some of the users in India and Iraq have reported the availability of this update on their device. The update will be rolled out to all other countries as well. Still some of the devices are yet to receive the March security update. It’s quite surprising to see Nokia 1, an entry-level phone getting such attention from the company ahead of other flagship and mid-range phones. The Nokia 1 is still available for purchase for just $ 59 from Amazon.